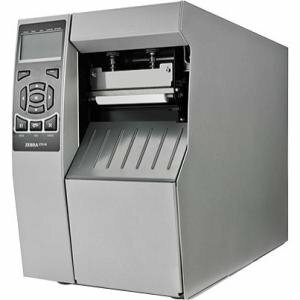 ZD620 Performance Healthcare Desktop PrintersMAXIMUM PRINT QUALITY, EFFICIENCY AND MANAGEABILITYAs a healthcare provider, you need to give your healthcare professionals the tools to provide the very best in patient care, every second of every day. 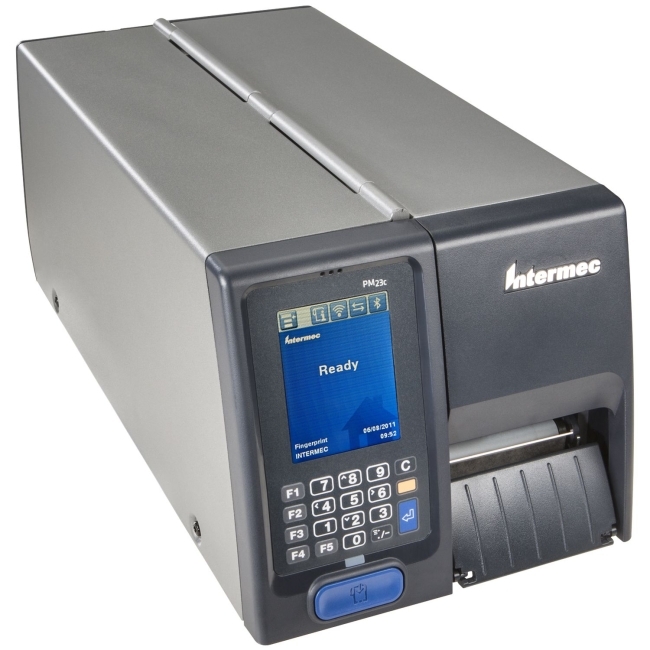 Zebra's ZD620-HC rises above conventional desktop printers with premium print quality and state of the art features. 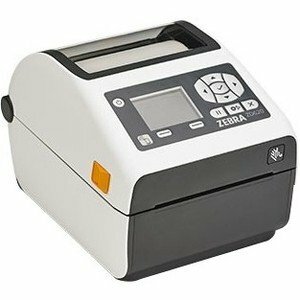 Available in both direct thermal and thermal transfer models, the ZD620-HC offers the most standard features of any Zebra desktop printer, as well as an optional color LCD and 10-button interface that simplify printer setup and status. 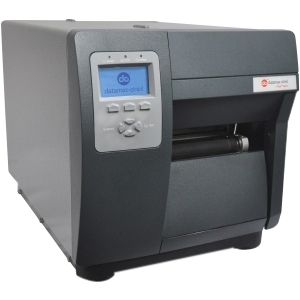 Designed for healthcare, the ZD620-HC is ready for constant disinfecting and offers a healthcare-compliant power supply. 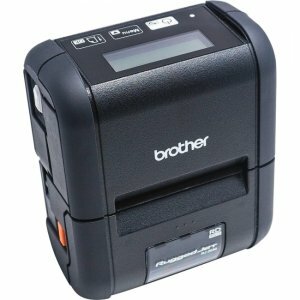 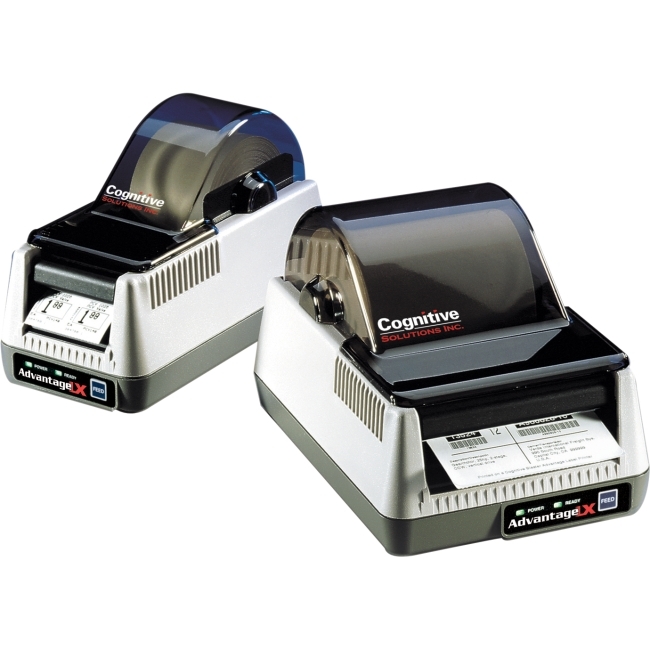 With its optional 300 dpi printing, the tiniest labels are crisp and legible. 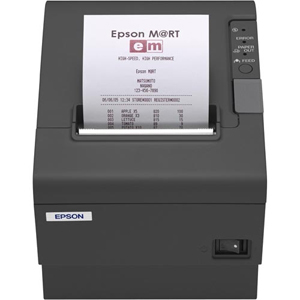 The ZD620 runs Link-OS® and is supported by our powerful Print DNA suite of applications, utilities and developer tools that deliver a superior printing experience through better performance, simplified remote manageability and easier integration. 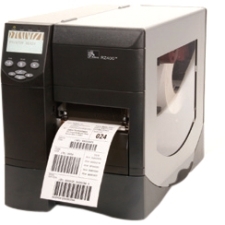 The Zebra ZD620 - delivering the print speed, print quality and printer manageability you need to keep boost productivity, accuracy and the quality of care.